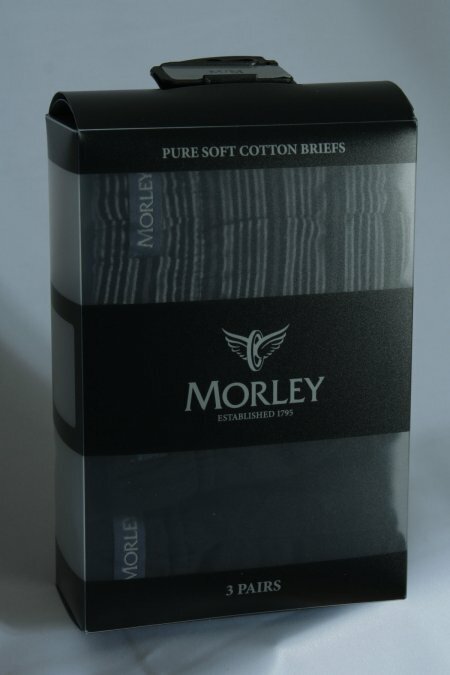 The best quality Morley by Wolsey briefs, specialists in mens underwear. 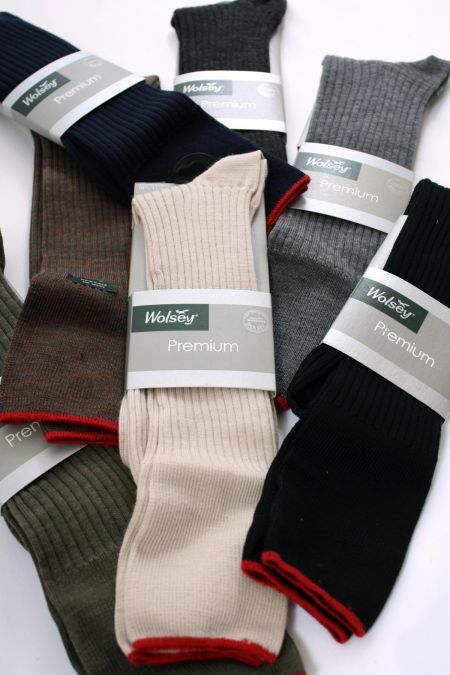 Knitted Jersey Boxers from Wolsey, a respected name in Menswear. 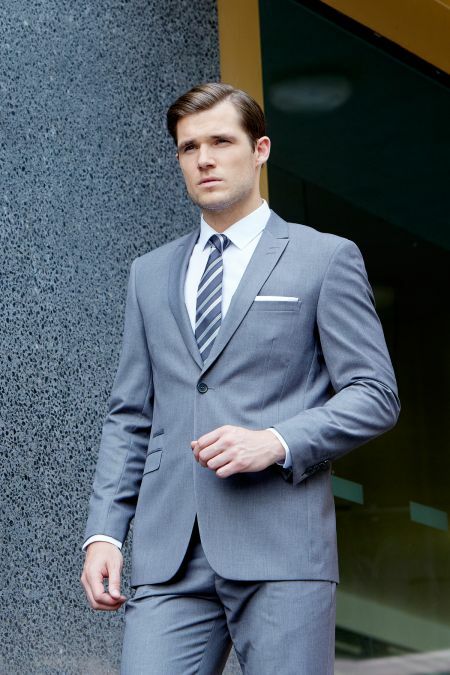 2 pack,FREE Exchange and FREE Returns. 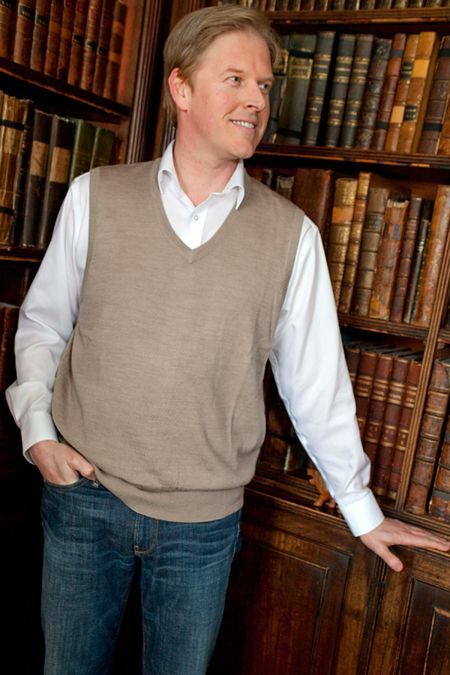 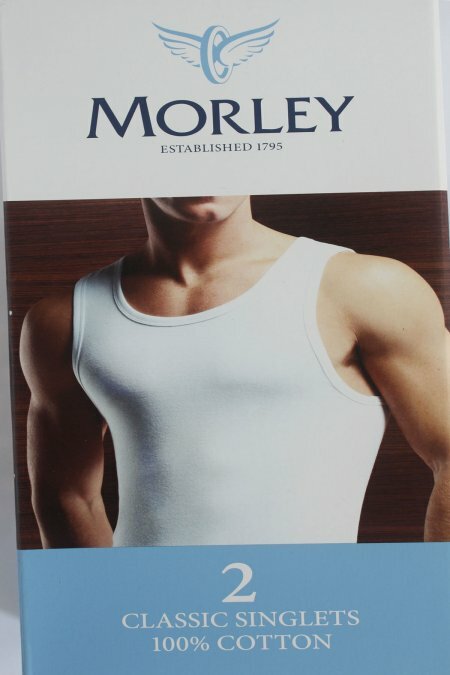 Pure cotton vests from Morley by Wolsey in White. 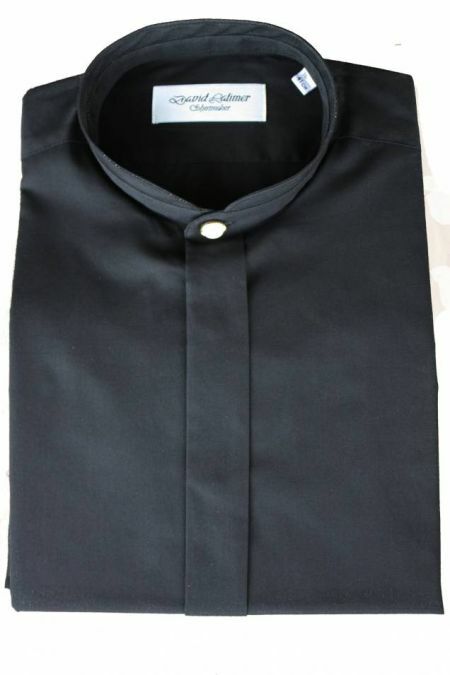 Quality soft combed cotton, natural wicking properties. 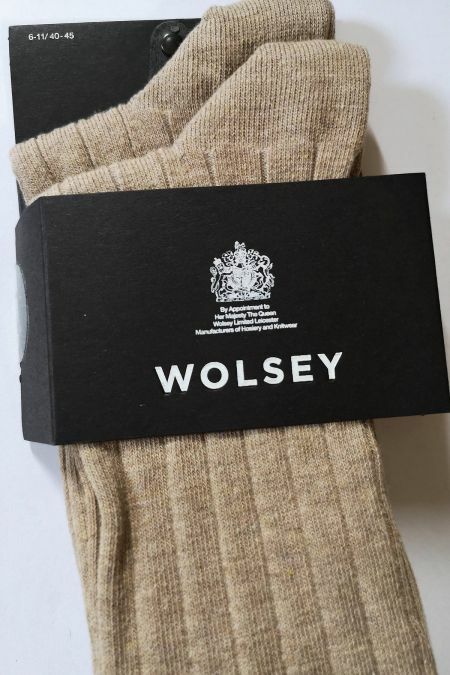 Knitted Jersey Boxers from Wolsey, a respected name in Menswear. 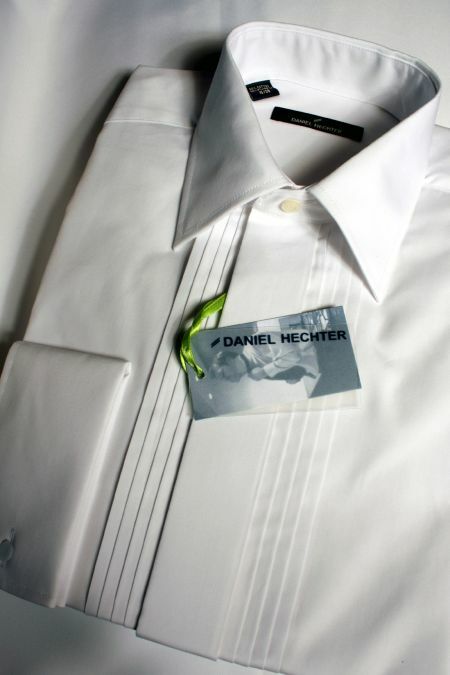 3 pack, FREE Exchange and FREE Returns. 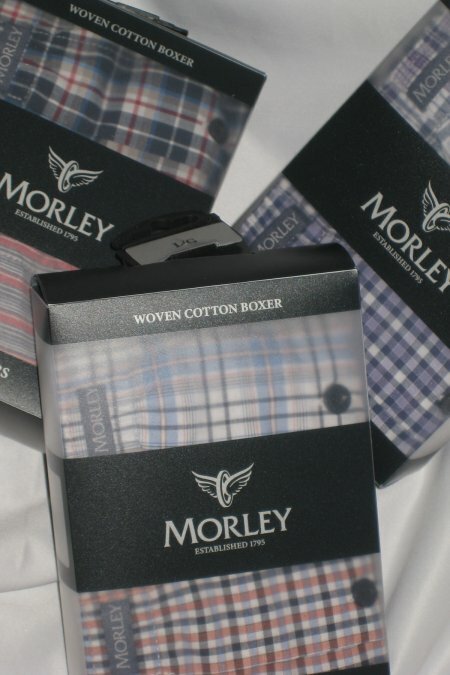 100% Cotton 2 pair pack of Morley boxer shorts. 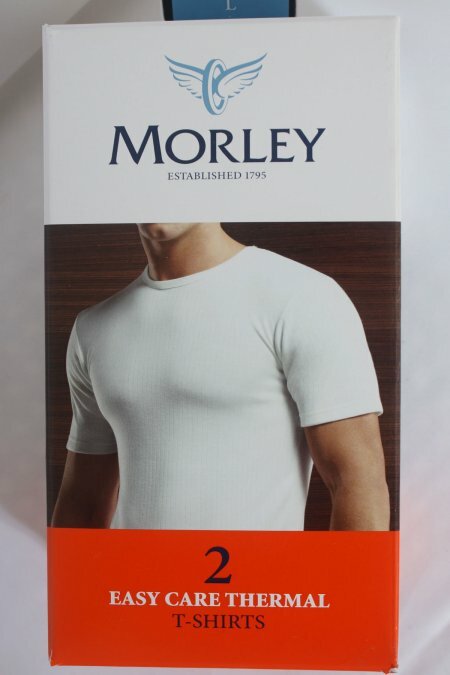 White T shirt from Morley (by Wolsey). 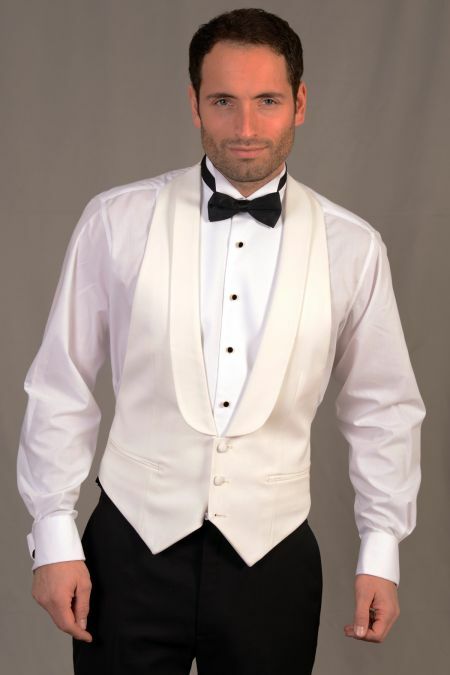 Natural wicking 100% Cotton, fuller body length for warmth. 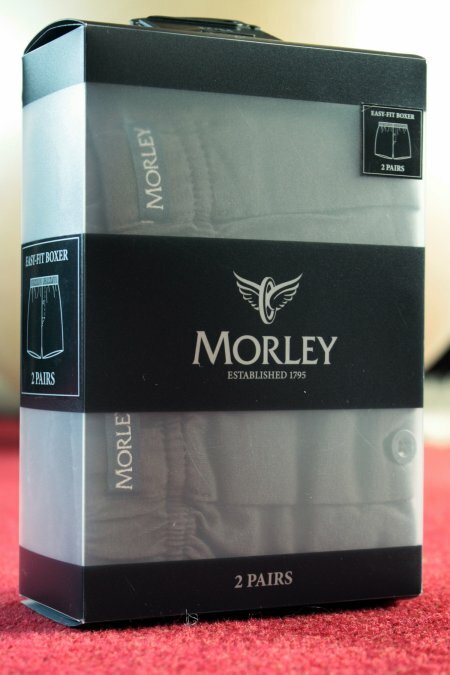 2 Pair Pack Thermal long johns from Morley by Wolsey Menswear. 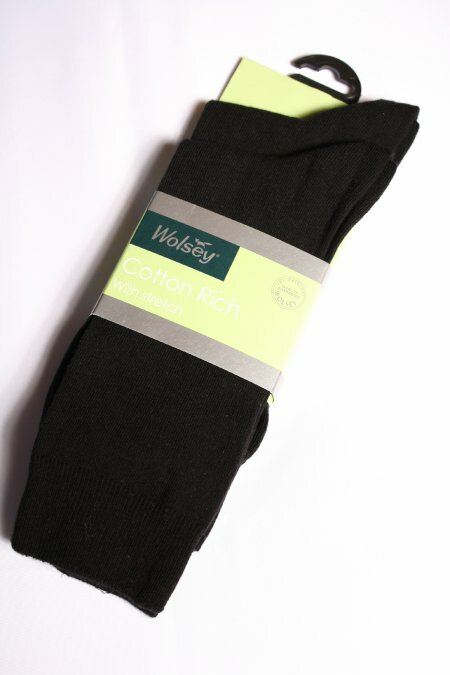 In a clever cotton viscose mix, to keep you warm. 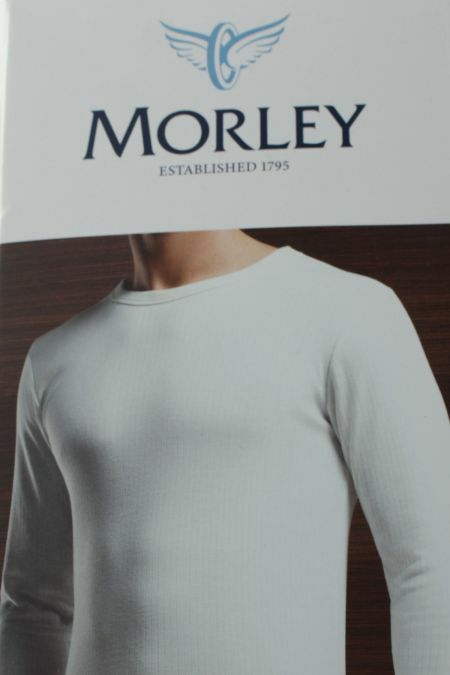 2 pack Morley by Wolsey Thermal T Shirt to match our classic long johns. 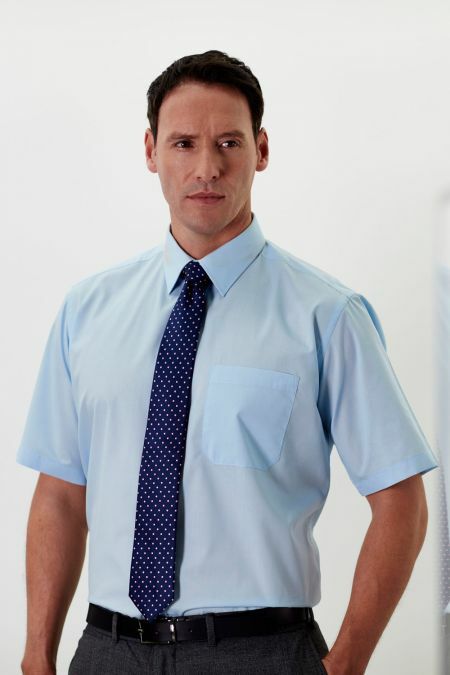 These are the short sleeved ones. 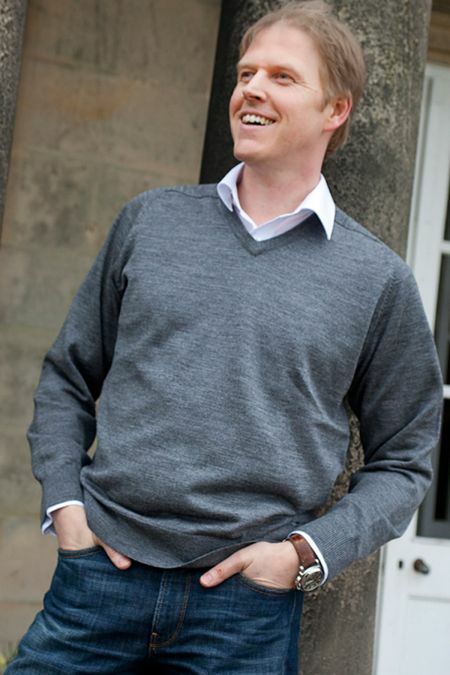 Long sleeved thermal t shirt. 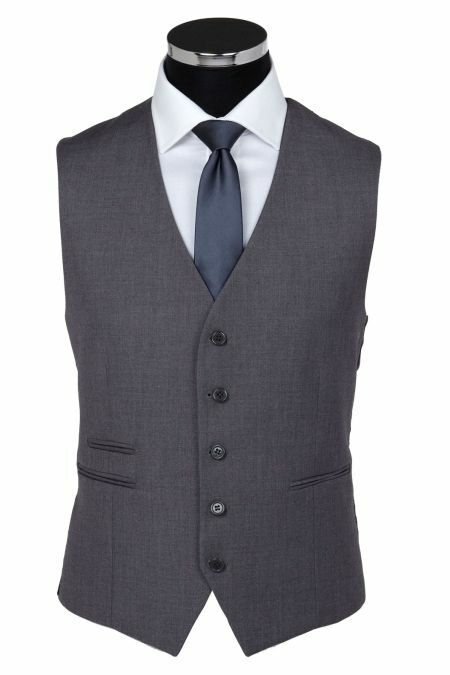 Last few available. 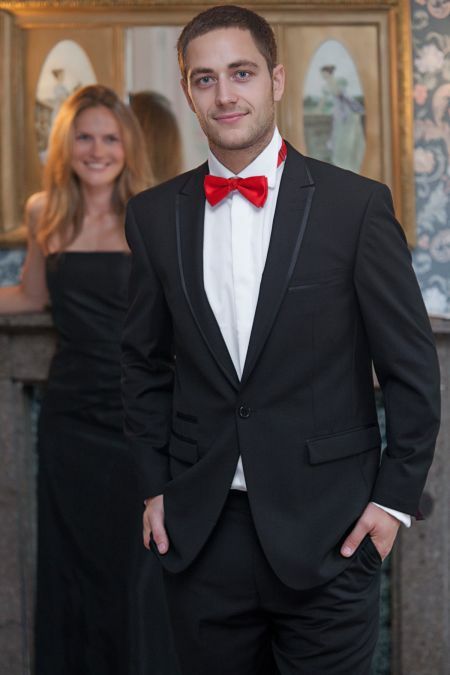 Student Dinner Accessories Package. 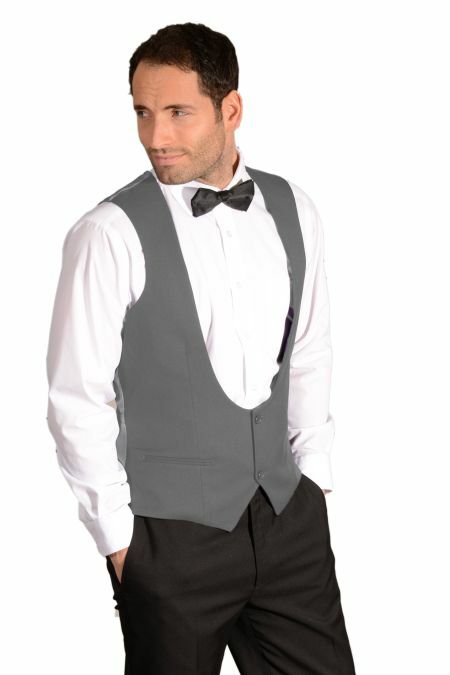 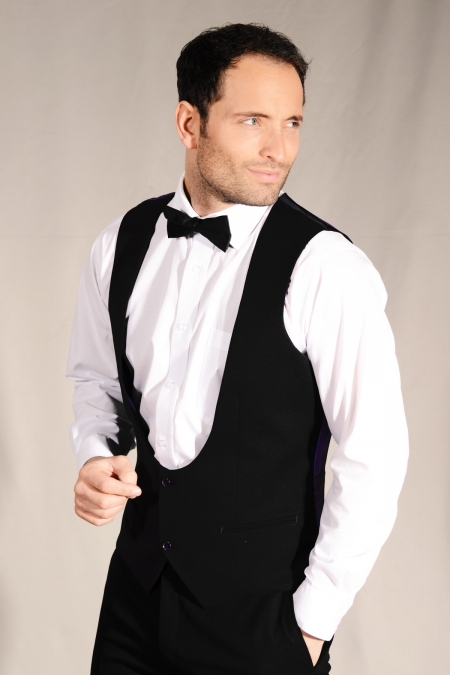 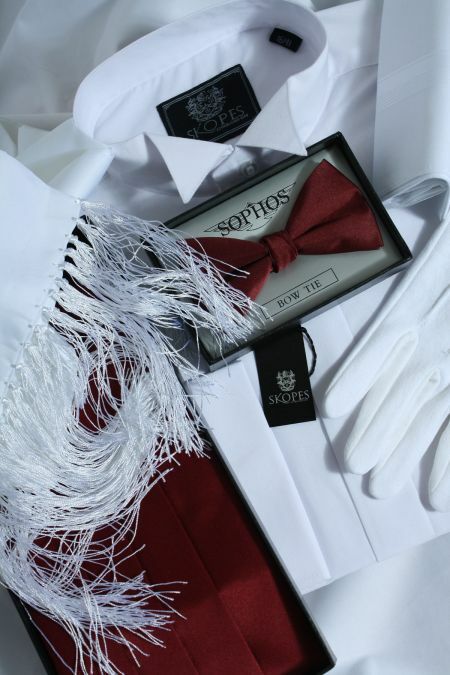 Everything you need to go with your dinner suit for that formal occasion. 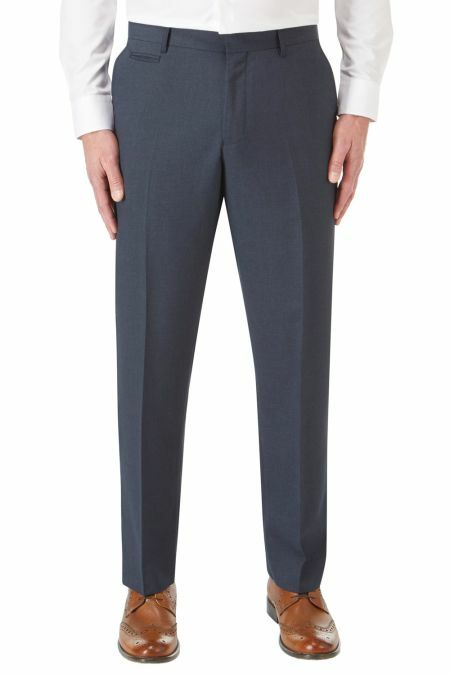 Scott plain fronted Classic Masonic Suit Trouser with clip front fastening and waist side adjusters.